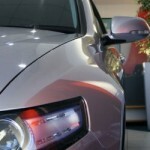 As we have often said here on MTI the world of car sales has changed dramatically in recent years. Only the other day I was talking to an old colleague who is now in consultancy (where many ex-sales pros end up) and he was ruefully admitting that, apart from the car and a bit of warranty and hire purchase, there used to be no other way of earning more commission than selling the car for as much as he could. Today however the wealth of add-on products available means that a successful sale can still be achieved even if in some cases the car sale itself makes less profit than the add-ons. Again, as we have reported in the past, the industry had to evolve and as more and better cars are being produced the competition for market share has intensified and chassis profit margins are under intense pressure. Therefore it is no surprise that new and innovative bolt on products have come to the market which are attractive to customers but also very profitable for car dealers and help the car manufacturers significantly in shifting more metal. 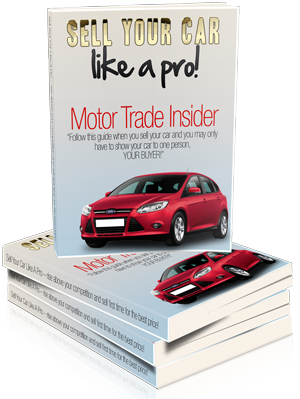 It is reckoned that in today’s UK car business an average of £3-500 is made per car from add-on products such as finance, warranty, GAP insurance and paintwork protection to name but a few. 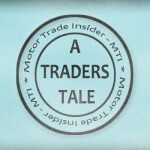 Many of these products are indeed worth consideration for customers, however depending on the car the mark up is often 4 times what the dealer has paid for them and if buyers are not careful they can end up paying well over the odds for products which they can buy infinitely cheaper elsewhere. 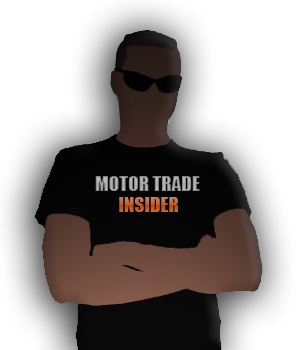 Take GAP insurance (https://motor-trade-insider.com/index.php/add-on-products/) depending on the price of the car and where you buy it from the cost can vary wildly but if a buyer is in a showroom and has decided on a prestige model like Jaguar, BMW, Mercedes etc the same amount of cover could cost anything up to £800 for insuring the gap for 3 years whereas doing some simple research can often locate the same products for as little as £150! Quite a difference and in these days where watching the pennies is taking on a whole new meaning there are some huge savings to be made simply by taking the time to compare what other insurers are offering for similar services and products. Don’t forget you will still be able to negotiate a great deal on a new car but you may very well save more money in the process. 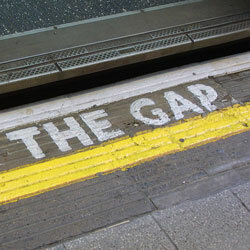 With this in mind MTI has teamed up with ALA specialist GAP insurance brokers. If you are able to find cheaper GAP Insurance elsewhere for a comparable product, ALA guarantee to beat the price by 20% of the difference! ala.co.uk understand that buying a GAP Insurance policy can often be complex, and they pride themselves on giving open and honest feedback to their existing and potential customers to help them fully understand the options available. They also work in partnership with insurance companies to agree insurance estimates should your car be written off or stolen, so they can guarantee that they pay out the total shortfall, ensuring you are not left out of pocket.